What comes to mind when you think of trekking in the mountains? Roughing it out in the wilderness, pitching tents and starting campfires to cook your own food? Then Nepal is going to disappoint. Because you probably won’t need to be doing all these when you trek in Nepal. 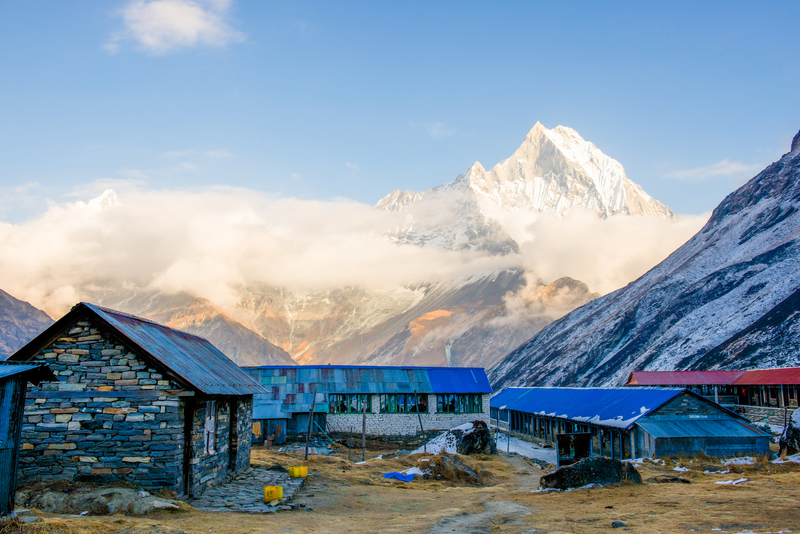 Nepal runs a unique system of ‘teahouse trekking’ on almost all but the most remote routes in the country. 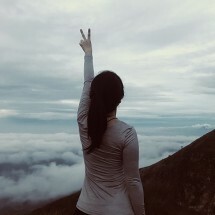 Trekkers will typically trek in the day and put up in the night at teahouses that are peppered throughout the mountains, hence the name ‘teahouse trekking’. Teahouses are like inns from a bygone era that provide food and lodging to the weary travellers. The mountain teahouses free trekkers from having to lug tents and food on their treks, making treks in Nepal relatively comfortable. 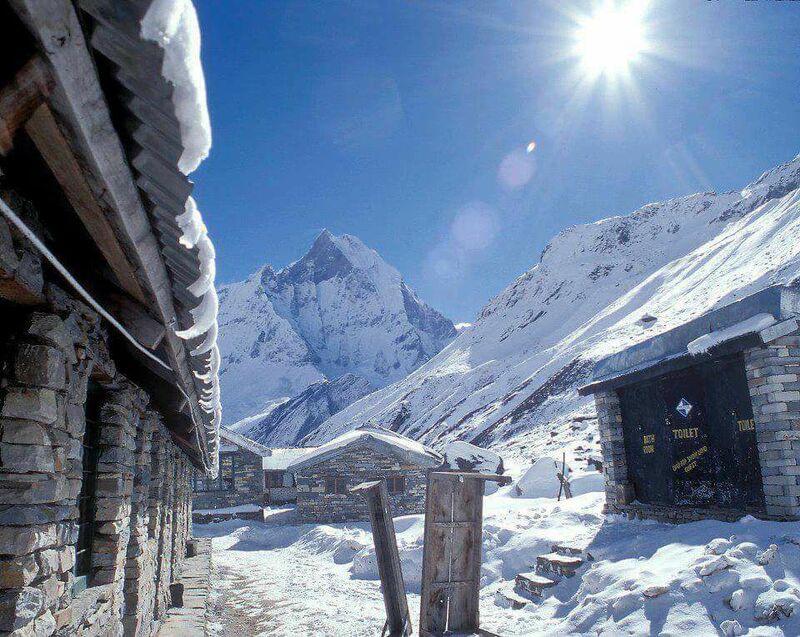 Contrary to what you may imagine, unless you want to summit, trekking in Nepal does not require any particular technical skill or equipment, just a good pair of walking legs and a spirit of adventure. Teahouses are not by any stretch of imagination luxurious. But they provide basic accommodation, bathing and toilet facilities, and hot meals to fill your belly. Typically, teahouses at lower altitudes are more well equipped than higher altitude ones as resources get harder to come by. Teahouses on popular routes can also be quite nice with hot showers, western style toilets, and a better food selection. 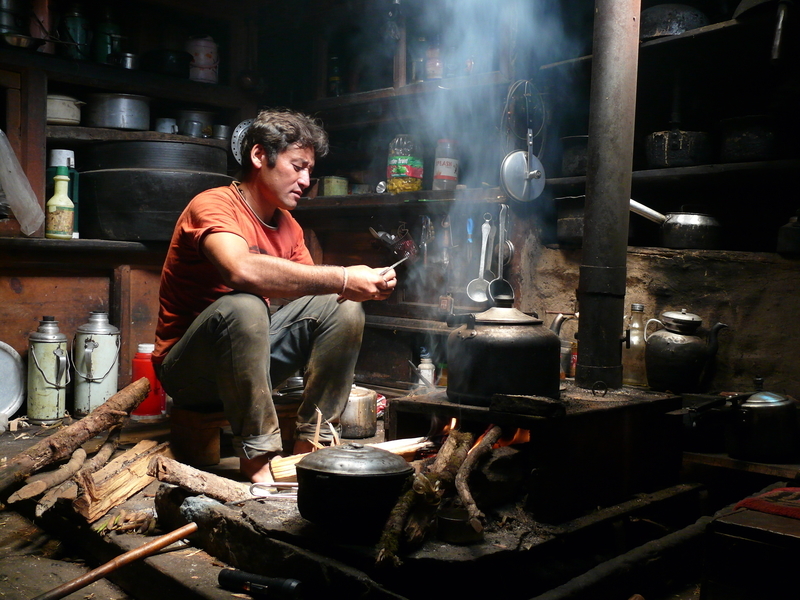 The food in teahouses are pretty standard fare, where the objective is to fuel you up for more trekking. Some teahouses put in an effort to serve up ‘fancy’ fare like fried noodles and pizza, but usually you will be served a simple dahl bhat. This is a basic Nepali staple which consists of rice, lentil soup, curry vegetables and sautéed vegetables. There may be an egg or some bits of meat for protein, but meals are going to be high carbs. Breakfast is oatmeal served with a hot drink. The highlight for me in the teahouses is definitely the Nepali tea, which is sweet with a hint of spice. As teahouses earn mostly from food orders, you are expected to eat where you are staying. You can bring a stash of your favourite snacks as comfort food but do have your main meals at your lodging. Also, though food is prepared fresh, remember this is in the mountains where hygiene standards may not be comparable to what our stomachs are accustomed to, so don’t leave home without your diarrhea meds and probiotics if you have a weak stomach. 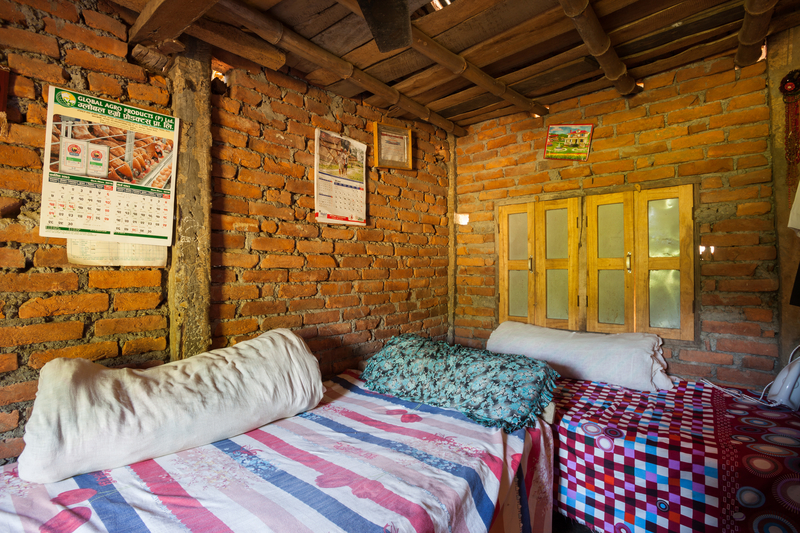 The rooms are basic setups that have two or three single beds with mattress, pillow and blanket. You may have to get over the slight mustiness, but a bed is a welcoming sight nonetheless. I would recommend putting a sleeping bag over the mattress, and even a travel bedsheet for added warmth and comfort. During peak season or on less popular routes, you may have to cosy up with other travelers in main dining halls if the rooms are full. It may be a lot less private, but hey you can enjoy the warm spirit and companionship of fellow trekkers! Consider yourself lucky if you managed to get a room with an attached shower/toilet. Otherwise, toilets are traditional squat toilets (or flush toilets in bigger teahouses) shared with the other teahouse guests. A head torch will come in handy if you need to use the toilet in the middle of the night. There’s no toilet paper up in the mountains, so this is precious commodity that must be prepared beforehand. Hot showers get scarcer as you hit the higher elevations, and sometimes it may just be a pail of hot water for bathing. The teahouses may charge a small fee of a few dollars, but it’s definitely a price worth paying compared to washing up with cold water. Hot baths are one of the things I am most grateful for when I am trekking in Nepal. Resources are precious in the mountains, so every day is energy saving day. Most teahouses have a lights-out system, but you can still charge your devices in the main dining are. This may cost you US$1 - $2/hour at some teahouses. Some trekkers invest in a powerful mobile charger, so they can have more electrical mileage for their devices. The beauty of going to the mountains is to get off the grid, but if you must, you will be glad to hear that wifi is available. Again, this normally goes at an hourly rate depending on the teahouse you are in. There’s also some mobile coverage in bigger villages, but don’t depend on it. In case of any emergency, there’s a satellite phone that your guide will have access to. 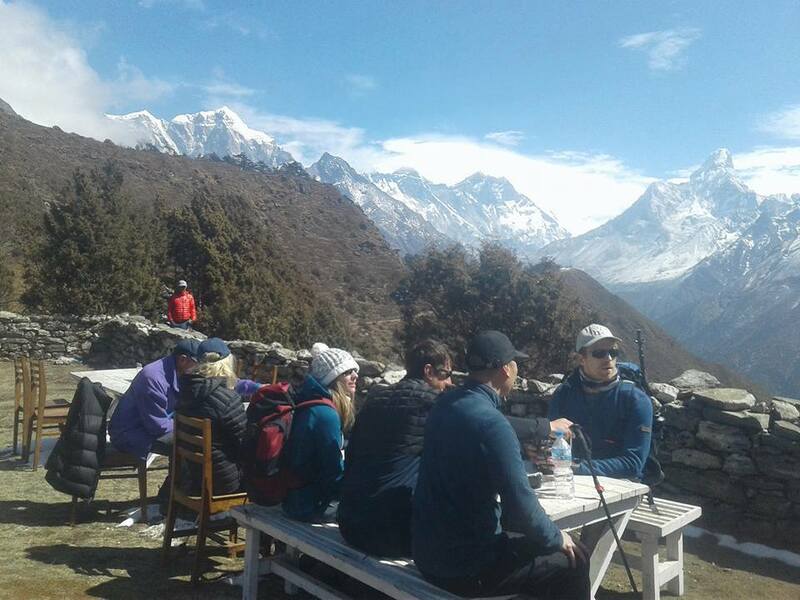 Teahouses are not built equal on all routes; the less popular routes may be a lot less comfortable, but you will still experience the warmth and hospitality of the Nepalese and a different way of life. I hope that at the end of the day, you will be glad to have a shower, a hot meal, and enjoy the spectacular mountain views with a cup of tea from a charming teahouse.